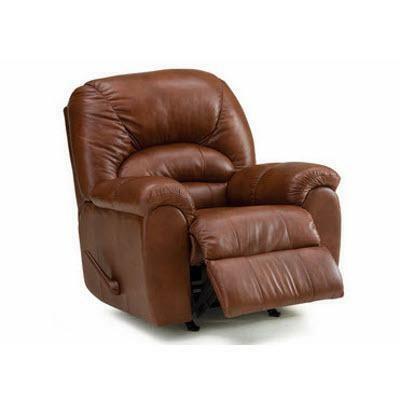 The Palliser Taurus rocker recliner chair features bonded leather and a tan finish. 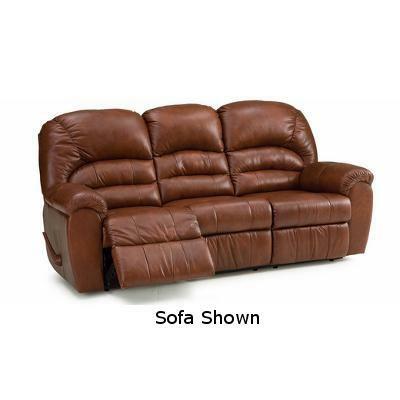 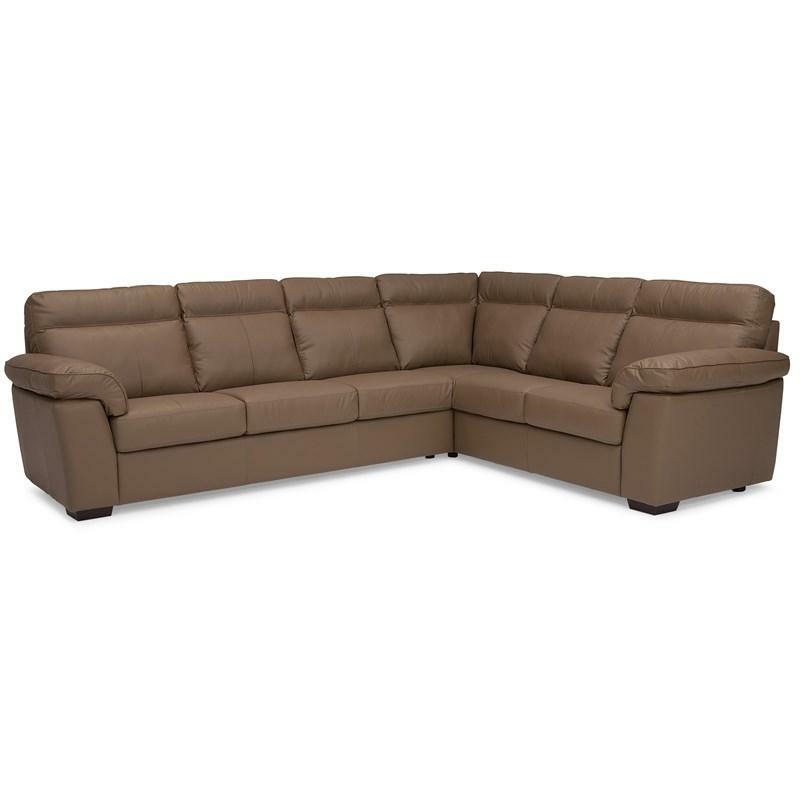 Palliser's Taurus power reclining sofa is traditional in styling. 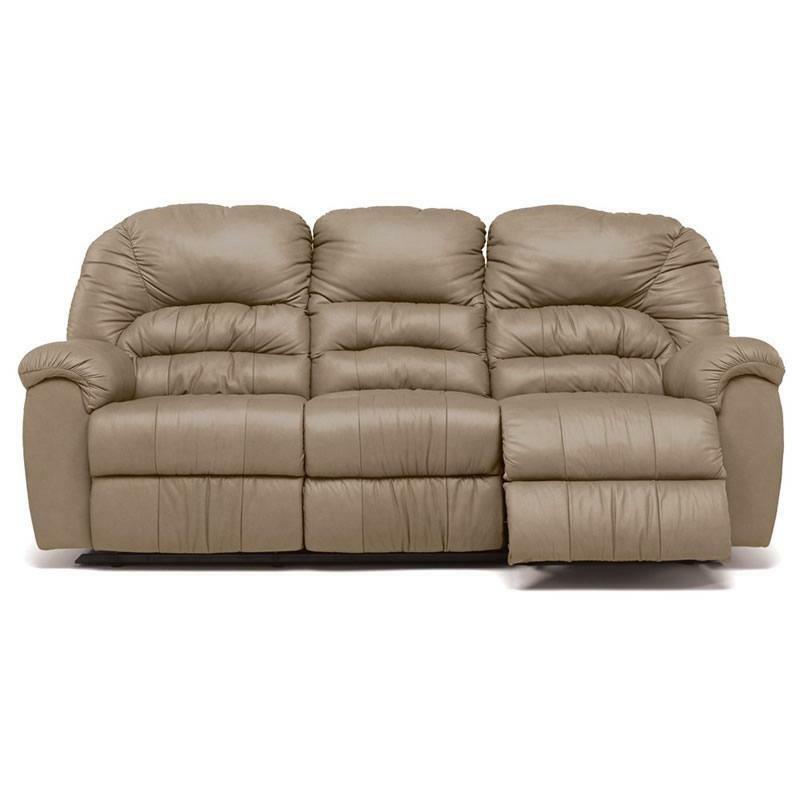 The reclining sofa features pillow arms for added comfort.